Welcome to the Commodore! Emerald Coast by Owner is proud to offer you a number of amazing condominiums all throughout this beautiful complex! The Commodore consists of some of the best Gulf front condos in Panama City Beach, each one is equipped with private balconies overlooking the coast, a living room, dining room and rather large full size kitchen! Each condo has master bedroom suites also, along with a washer, dryer, cable TV and free Wi-Fi! A few amenities you can enjoy while staying here would be the pool, the kiddie pool for children and the hot tub! A few popular activities in the area are the jet ski rentals, parasailing, deep sea fishing, paddle boarding, boat tourism and so much more! When it comes to food, you won't be disappointed, there's so many great seafood spots throughout Panama City Beach you almost can't go wrong! 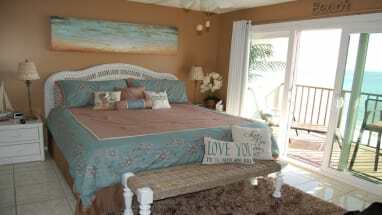 Search for your next vacation rental with the help of Emerald Coast by Owner. 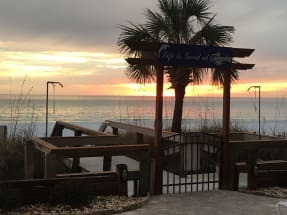 Scroll down to view our selection of listings at the Commodore Panama City Beach FL. Book Direct with ECBYO to ensure that you are getting the best price for your vacation rental! Contact the property owners directly with any questions.